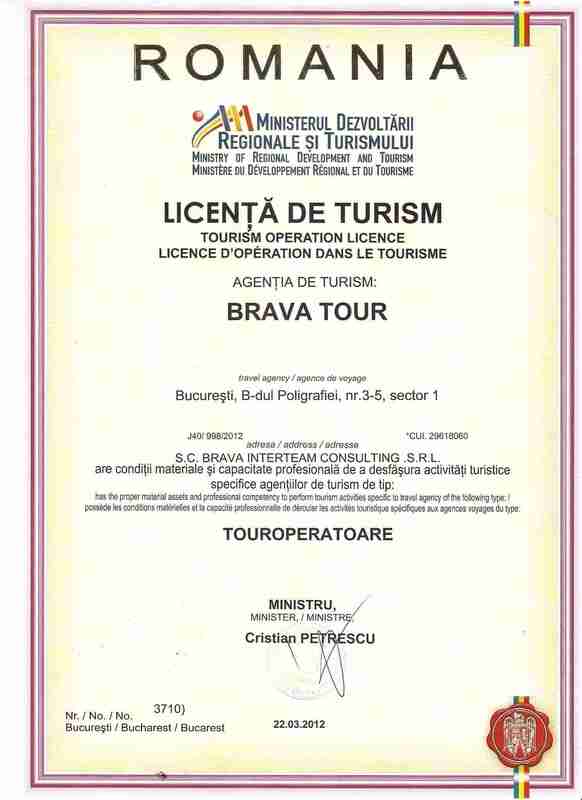 Bucharest is the actual capital of Romania. 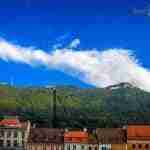 The city is located in the south part of the country in the middle of a vast and fertile plain. The city was surrounded by the large Vlăsiei Forest, but not much of it is preserved today. Bucharest has a pleasant relief with low hills and depressions with the top altitude just under 100m (330ft.). In the hot summer days, Bucharest is cooled off by Dâmbovița River which splits the city in two. And in the north part of the city, Colentina River that forms beautiful lakes . Bucharest’s population is about 1.9 inhabitants and more than 90% are of Romanian nationality. Here also live Gypsies, Hungarians, Germans, Bulgarians, Greeks and Italians. The most widespread religion is Orthodox, followed by the Roman Catholic and Greek Catholic. Located at the crossroad between West and East, the city of Bucharest has a long and tumultuous existence. 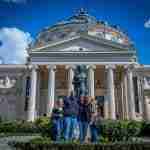 The great founders of the city’s history, war, peace, plague, fire, and earthquakes have shaped its present image. 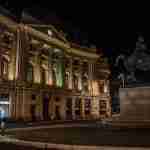 Some legends about the foundation of Bucharest city mentions the beginnings on the days of the famous Bucur. Some believe he was a shepherd, others considered him a fisherman, gentleman, merchant or outlaw. 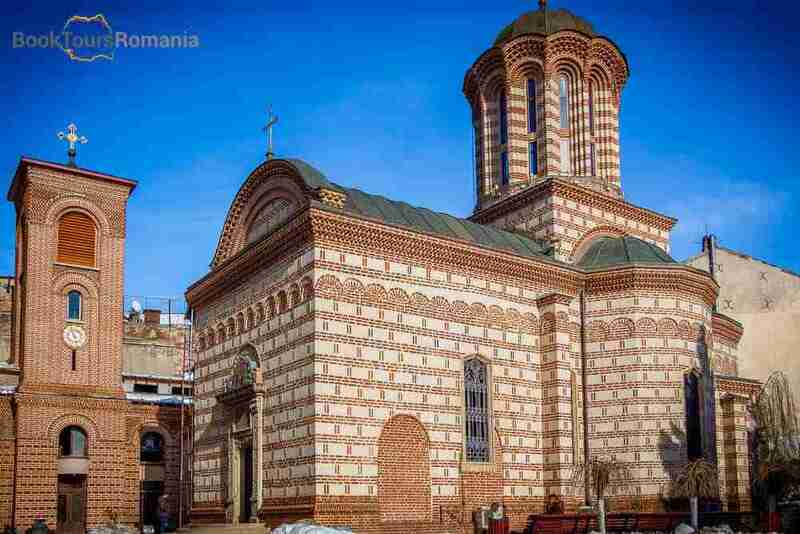 Many of those who, throughout time claimed that the founder of the city was Bucur, said that he founded a church, the one that exists today and bears his name. However, in fact probably the church dates from 1743. In the sixteenth century, another legend appoints Negru Vodă as the founder of Bucharest. However, the first one to write about this was a man named Luccari who traveled to Wallachia in the reign of Michael the Brave and named Negru Vodă as the founder of Bucharest. 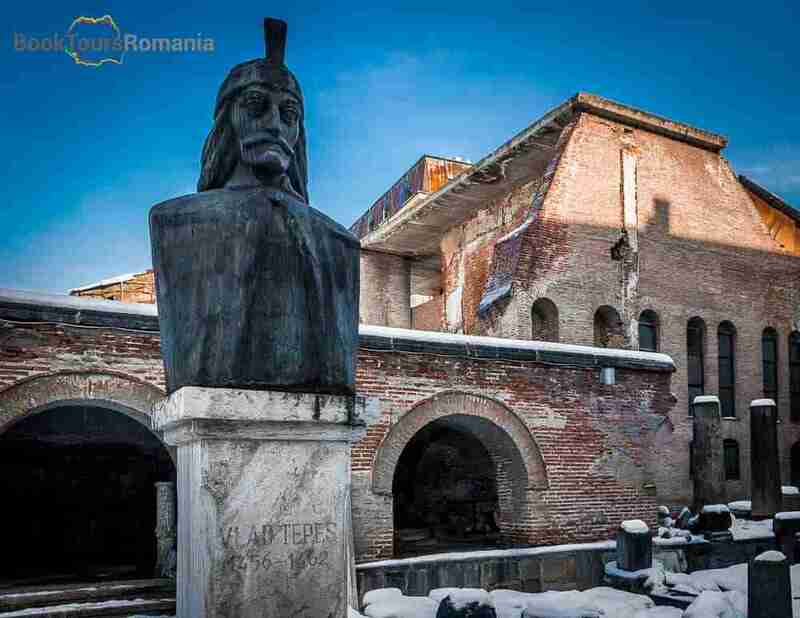 Right on the place of the Old Court, beneath fragments from the cellars of Vlad the Impaler and Radu the Handsome reigns, were found traces of the first buildings with thick brick walls, which some researchers believe that dates from the fourteenth century. The first document of Bucharest city is considered the decree dated on September 20th, 1459, through which Vlad the Impaler strengthens to some people their ownership and exempts them from taxes. The decree is given in Bucharest city, showing no doubt that the city was at that time a Princely Court. 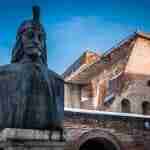 Vlad the Impaler, known by the nickname Dracula, spent four of the six years of his reign in Bucharest. In the year 2014 in the capital it was celebrated 555 years since the name of Bucharest was mentioned for the first time in a written document. 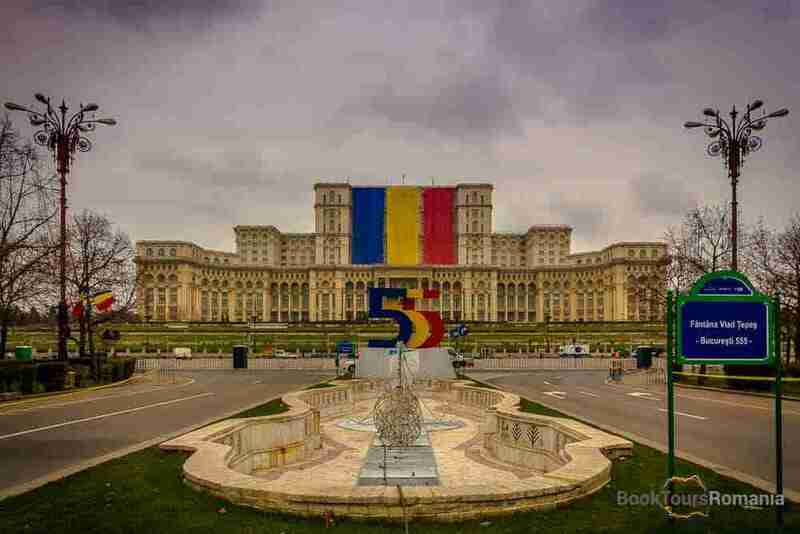 All year long there were numerous thematic events and Bucharest it was decorated with the number 555 colored in the Romanian national flag colors.